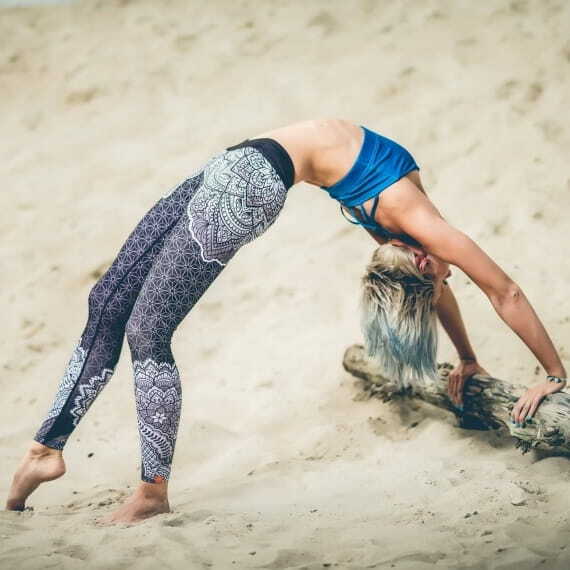 Kamala by second you are leggings made of delicate, soft fabric, embellished on the outer side with a lotus-shaped pattern. The design is made of smaller and bigger holes forming the symmetrical flower pattern, creating a very unique effect. The classic black colour of these tights will please all women who are fond of universal solutions. 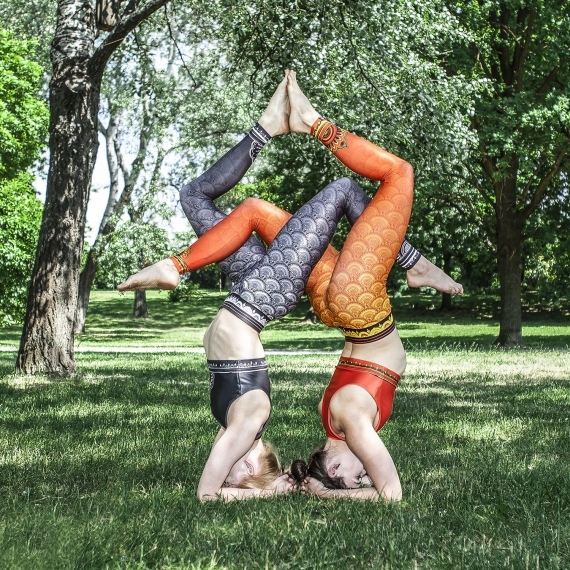 Because this is what these leggings are like - they are a good choice for every kind of sports activity - thanks to the strong outer seams they are tear-resistant, all the while protecting your skin from irritation. The tights have a 8 cm-wide band that slims the waist and covers the belly completely, without excessive pressure.